Founded in 1970, the Antelope Valley Desert Divers is one of the oldest dive clubs in Southern California. Some of our more senior members have been diving together since the 1950's and have great stories and experiences to share. Members enjoy many benefits, including discounts on dive boat charters, equipment purchases and rentals, just to name a few. 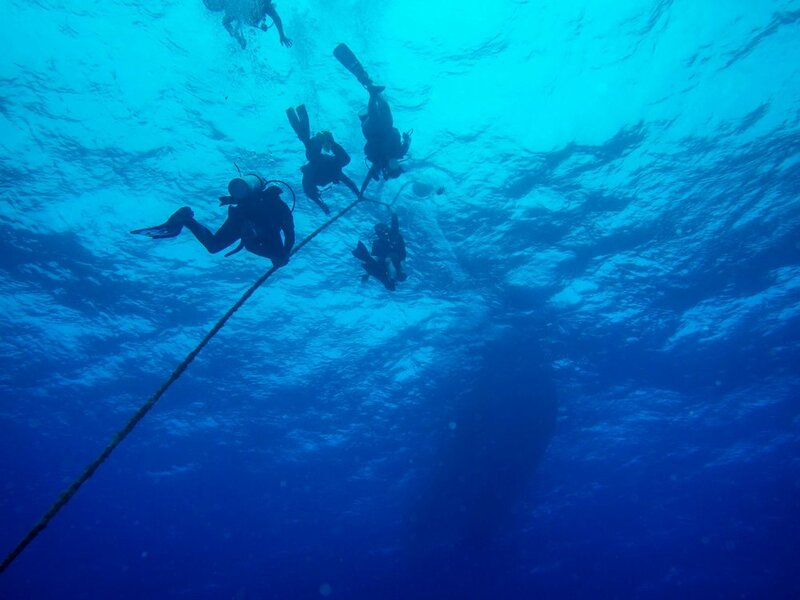 We also participate in annual clean-up dives and camp-outs. Come out and visit us at our general meeting or an event! Monthly events and club dives! Everyone is welcome! Interested in becoming a member? Check out the benefits of membership with the AVDD!! Meet our team that keeps the club running! We meet on the second Monday of the Month at 7pm. Our club meetings are held at the Palmdale Cutural Center located at 38350 Sierra Highway in Palmdale.